Nice work — as usual! I can’t say I’m surprised though. Your photos rock. Very kind of you to say, Guy. Maybe one of these days I’ll learn to shoot something that moves! Congrats Kevin, you take some nice photo’s! Very nice Kevin. Congrats! 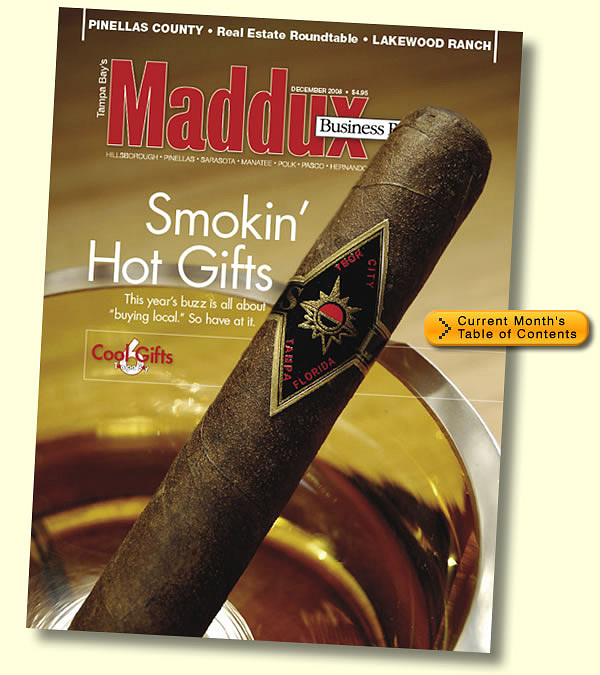 You’ll have cigar industry folks looking to hire you for their catalogs before long…. Many thanks, guys. That probably wouldn’t be a bad gig, Matt. My understanding is that food and small product photographers do pretty well because no one wants to do it. Everyone wants to be a street or sports shooter, and no one has the patience to sit and light tabletop objects all day. Nice job Kevin!! I am one of those photogs who can’t do small product shoots due to patience. I really enjoy looking at it though! Hope that all is O.K. and that you’ll be back posting. I was wondering the same thing as Guy. I hope everything is ok and that you are just out taking lots of great pictures that you can share with us when you get back to posting.